Tonight at midnight the wait finally ends as one of the most anticipated movies of the year, Christopher Nolan’s The Dark Knight Rises arrives in theaters. Over the last seven years the filmmaker has created an incredible, expansive world for Batman to live in on screen, with detailed criminal undergrounds, political structures and a wide array of characters for the superhero to interact with. But because Nolan’s Gotham is such a rich, complex place, it’s understandable that some of you, particularly those who don’t read comics, might have forgotten some of the larger and smaller details of the trilogy. Well, that’s why I’m here to help. After rewatching both Batman Begins and The Dark Knight this week, and seeing The Dark Knight Rises (expect my review later today), I’ve worked to put together a guide that will provide you with all of the background information you need to help you get the most out of the new movie. If you’re looking to go into the film knowing absolutely nothing about the story I recommend heading back now (why did you click on this article to begin with? ), but I have worked to keep everything spoiler free. Check it out! Who Is He? Born Harvey Dent, Harvey Two-Face used to be Gotham’s district attorney and was labeled as the city’s White Knight, the man who would finally clean up the streets for good and put the criminals behind bars. But then The Joker got to him. 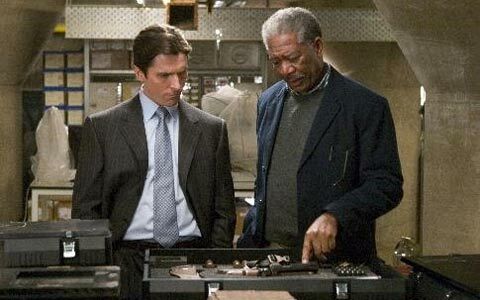 Dent was kidnapped along with his girlfriend, Rachel Dawes, in The Dark Knight and while Dent was able to make it out alive (albeit horrifically scarred), Rachel was killed. Believing life to be unfair and seeking revenge, Harvey Two-Face then went on a rampage working to take down all the people he felt were responsible for the death of his loved one. How Does He Fit? In an effort to give the people of Gotham hope, Batman and Gordon made an agreement at the end of the last film to say that the district attorney actually died a hero and that it was actually Batman who killed all of the people that Dent murdered, as well as Dent himself. 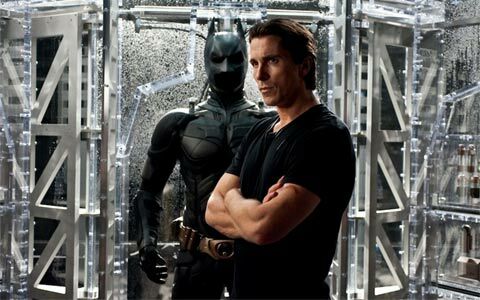 The backlash against the hero causes Bruce Wayne to give up the cape and cowl, and go into hiding for eight years. What Is It? Because Batman was labeled as a murderer at the end of The Dark Knight, the actions of Harvey Dent were heralded as heroic and the man became a legend in Gotham. Every year on the anniversary of his death the city comes together to celebrate his legacy and celebrate The Dent Act, a new law that helped the GCPD crack down on organized crime and clean the streets. How Does He Fit? 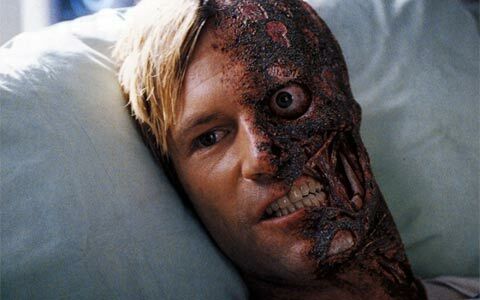 The problem with Harvey Dent Day is that it’s a lie. As explained above, Dent actually lived long enough to see himself become the villain and his horrific actions have been kept from the people of Gotham since that very night. The Dark Knight Rises begins on the eighth annual Harvey Dent Day, a time when tensions are higher than normal, but you know that when there is work to be done the Batman will always respond. Who Is She? 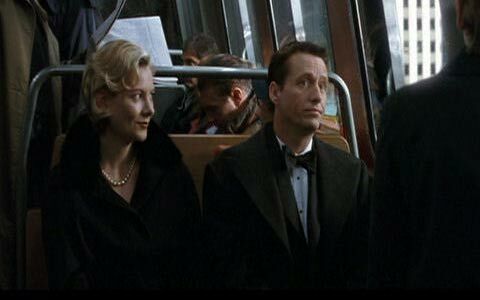 Selina Kyle may be new to the Christopher Nolan Batman universe, but she is one of the classic characters. Introduced back in 1940 – in Batman #1 – the character is a thief who has long preyed on the rich people of Gotham. She is part burglar, part con-artist, and has a long history of using her sexuality to her advantage so that she can seduce the most powerful men in the city to give her anything that she desires. Her relationship with Batman has long been a complicated one, with the hero experiencing a long running love/hate relationship with the seductress. How Does She Fit? 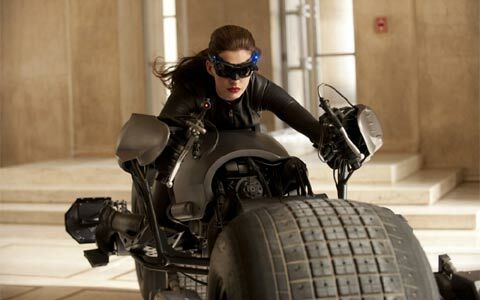 In Nolan’s universe, Catwoman is recognizable as the character from the comics that we’ve known and loved, and finds herself trapped in Gotham’s underworld and unable to escape the lengthy record that has followed her for her whole life. Using her abilities to get what she wants, Selina hunts down the only thing that could change her life after years of robbing and conning: a clean slate. What Is It? Thomas and Martha Wayne were more than just the richest people in Gotham and Bruce Wayne’s parents - they were true humanitarians. When they were still alive they used every resource they had to try and help Gotham and its struggling citizens. In addition to creating Wayne Enterprises, which provided jobs for many of the city’s denizens, they also took up public works projects such as the efficient subway system what allowed people an inexpensive way to commute to work. The Thomas and Martha Wayne Foundation is a part of that philanthropic spirit, created not only to help the disenfranchised, but also as a means to help encourage educational and cultural activities. How Does It Fit? 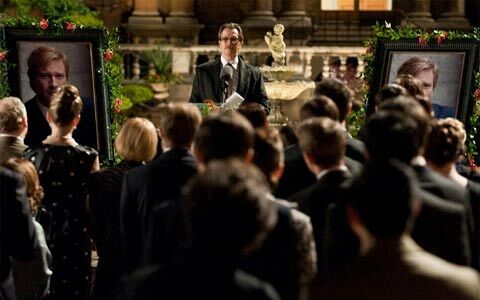 Without giving too much away, The Thomas and Martha Wayne Foundation is still in Bruce Wayne’s control in The Dark Knight Rises, but because of distractions and events in Gotham some elements have managed to fall through the cracks. This not only has an impact on Bruce, who has always tried to work through channels other than Batman to help the city, but also on another supporting character. What Is It? Without the League of Shadows there would be no Dark Knight. 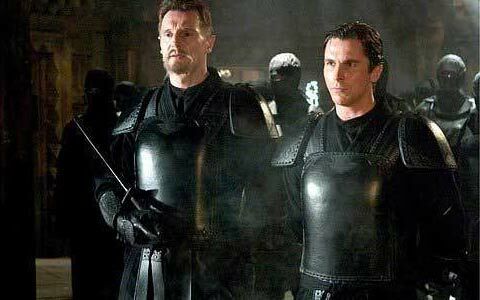 In Batman Begins, Bruce Wayne is taken in by the shadowy organization, which is headed up by Ra’s Al Ghul. With them he hones his skills both in combat and learns how to become invisible. They teach him to embrace his fears – he happens to be afraid of bats – and when all of those elements are put together he finally becomes Batman. How Does He Fit? 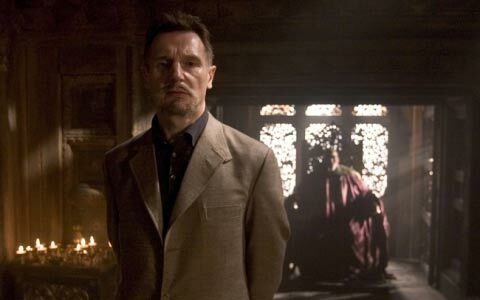 As the head of the League of Shadows, and a former foe of Gotham as we saw in Batman Begins, Ra's al Ghul served as an example to the other members of the League, one of whom arrives in Gotham with his own plan for destruction. Time to see if the student can surpass the master. Who Is He? 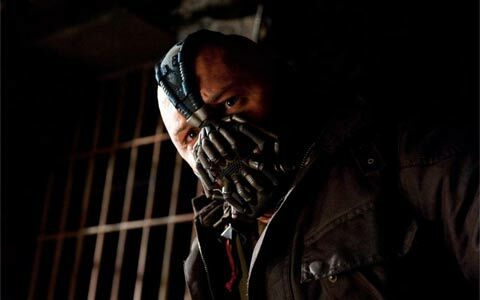 Created in the mid-90s, Bane is actually a relatively new Batman villain, and also one of the most powerful. In addition to being one of the hero’s most physical foes, he also happens to be a master strategist with aspirations to defeat Batman and take control of Gotham. This actually happens in the run known as “Knightfall,” in which Bane freed all of the prisoners in Arkham Asylum and had Batman exhaust himself rounding them all up. When Batman finished the job and returns home, Bane was there waiting for him and broke the hero’s spine over his knee.